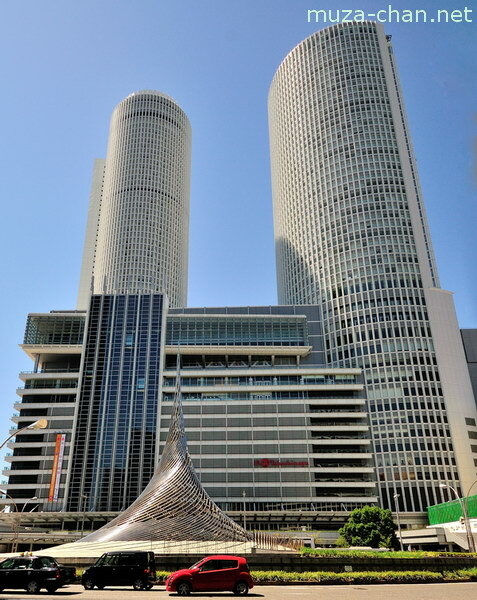 Designed to be an impressive gate into the city, the huge Nagoya Station building, with the 55-story JR Central Towers is the tallest railway station building in the world and the world’s largest train station complex, with a total floor area of 410,000 square meters. 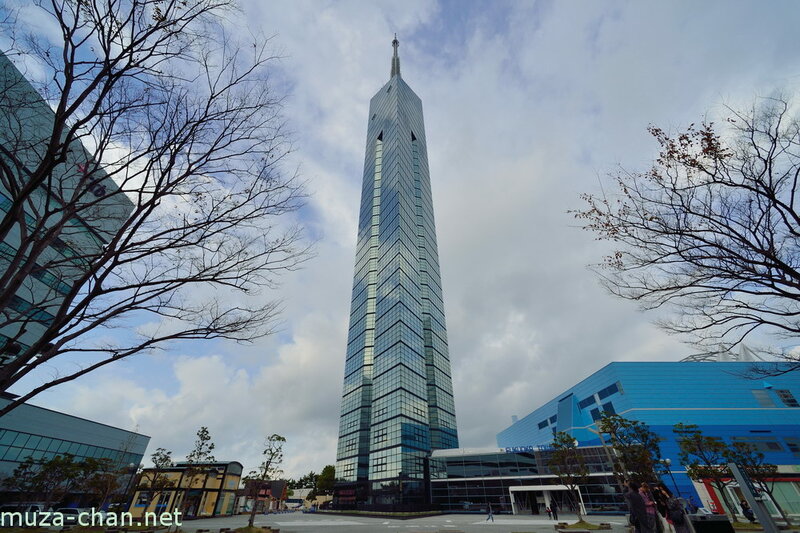 Designed with a triangular cross-section and covered by 8000 half-mirrors that reflect the sky, the Fukuoka Tower was nicknamed the Mirror Sail. It was built 30 years ago, on the occasion of the city’s 100th anniversary. 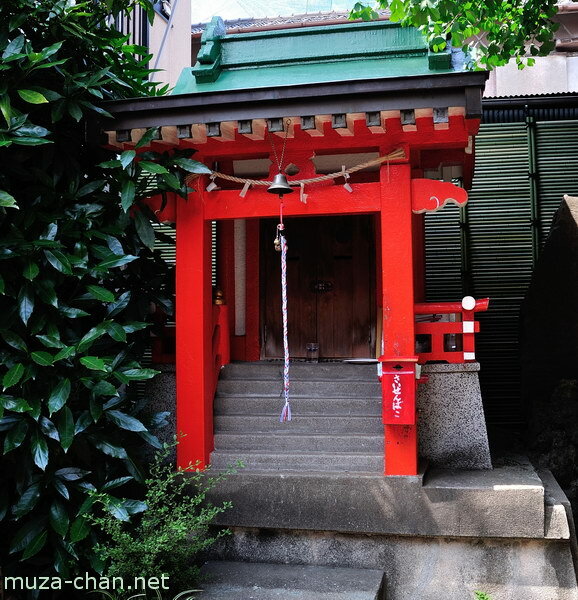 Erected next to the Takabashi bridge, on the place where Matsuo Basho wrote his famous frog haiku, this small Inari shrine is part of a circuit of places related to the famous poet from Fukagawa, Tokyo. One of the most important deities in Japan, Benzaiten is one of the Seven Gods of Good Fortune. 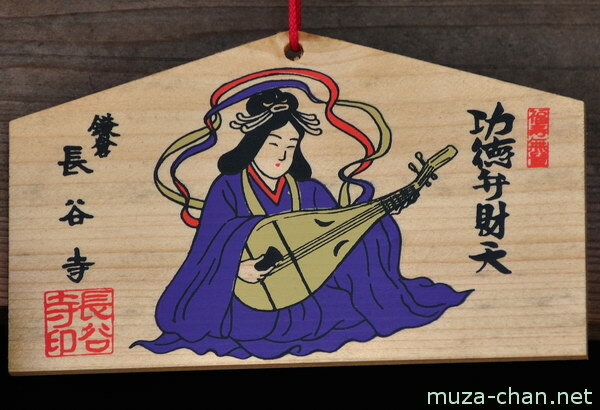 She was represented in many forms, but the most popular is playing at a biwa, because she is the goddess of music. 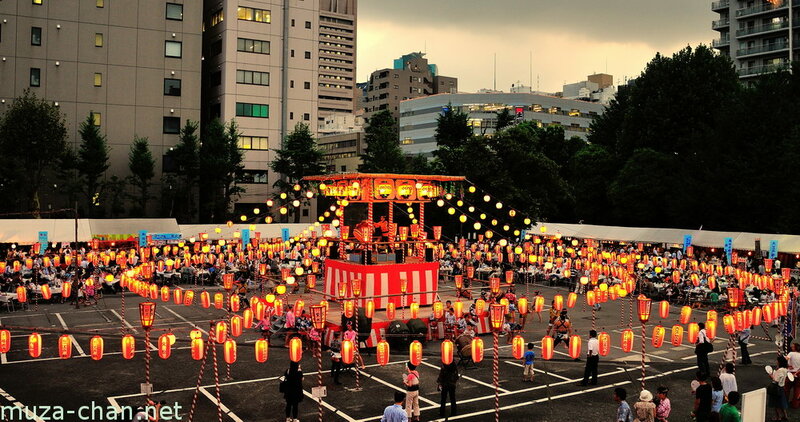 The Bon Odori celebrations, taking place in August, are Buddhist traditions to welcomed home and honor the spirits of ancestors. They begin after sunset in parks or at temples, where people are invited to dance together around a stage illuminated by paper lanterns. 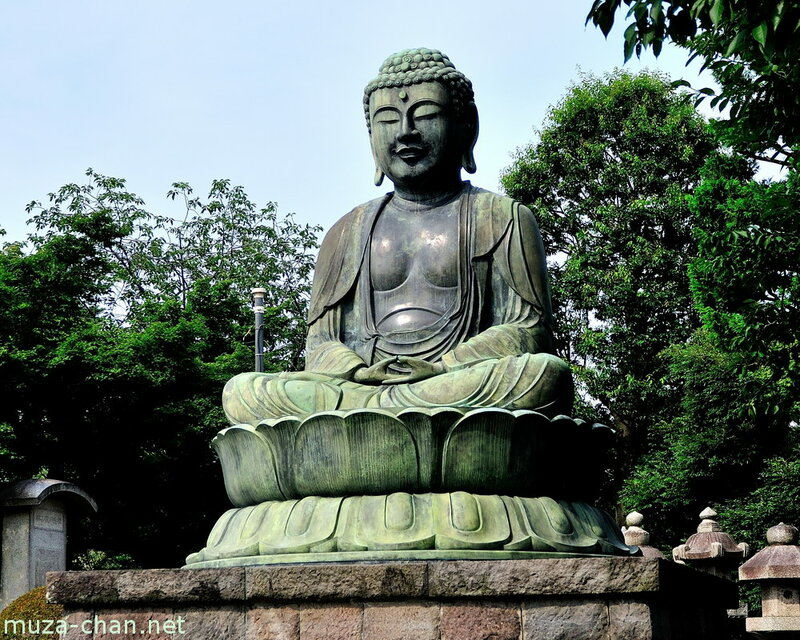 Anyone can participate, the steps can be learned quite easy, and the participants are friendly welcoming any passerby. 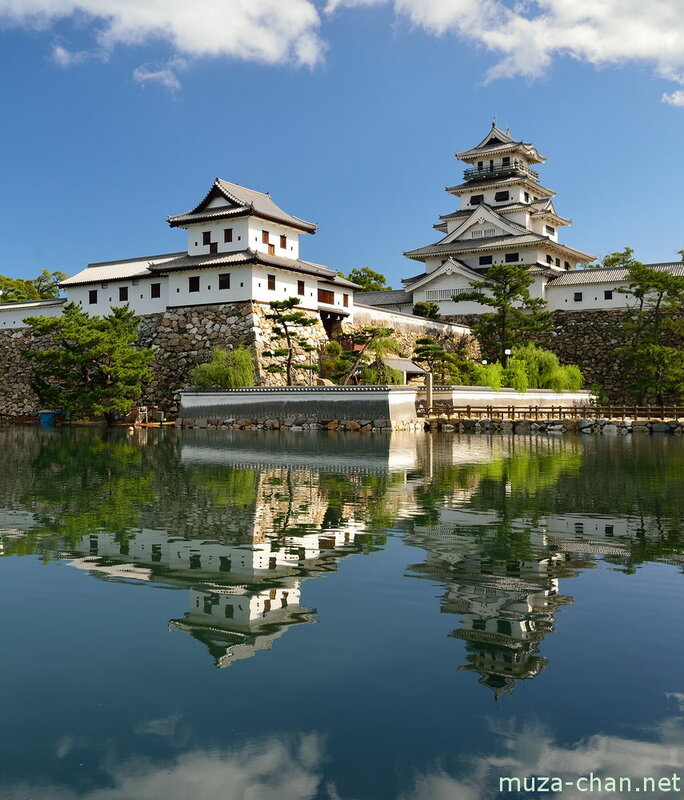 The Japanese castles were built as a series of concentric fortifications made of walls, gates and yagura turrets. 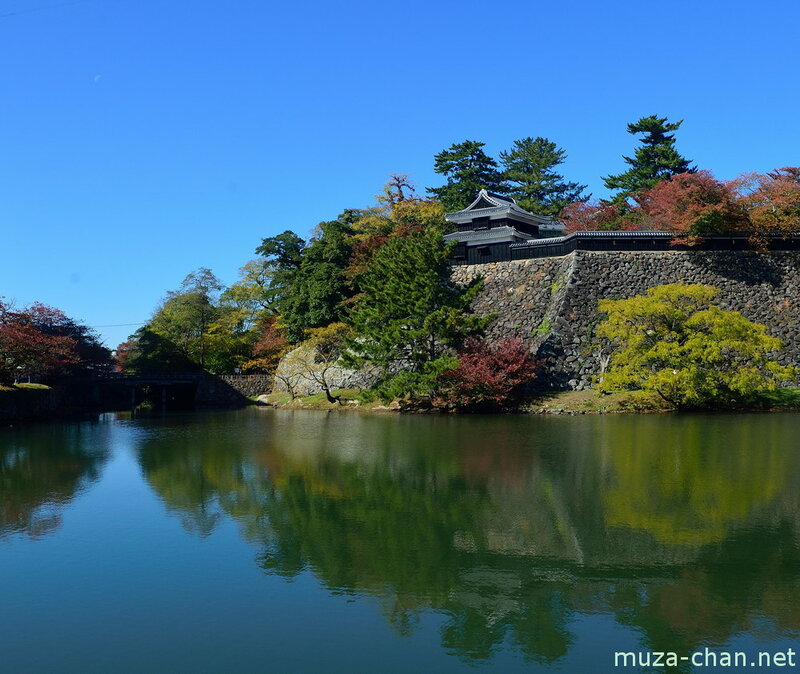 Many of the castles were preserved today only with the innermost fortification - honmaru, which was surrounding the main keep. Photographed here at the Matsue castle is a part of ninomaru, the second fortification, with strong walls and a yagura turret surrounded by a wide moat. The deep and wide moat surrounding the Imabari castle was built for defense, but its aesthetic role is now prevailing. Filled with salty sea water, it fills the air with a pleasant sea smell and it offers astonishing views of the castle.